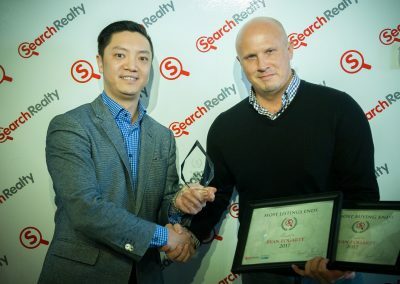 Search Realty celebrates the success and accomplishments of our company’s finest real estate professionals through our prestigious Awards of Excellence program. 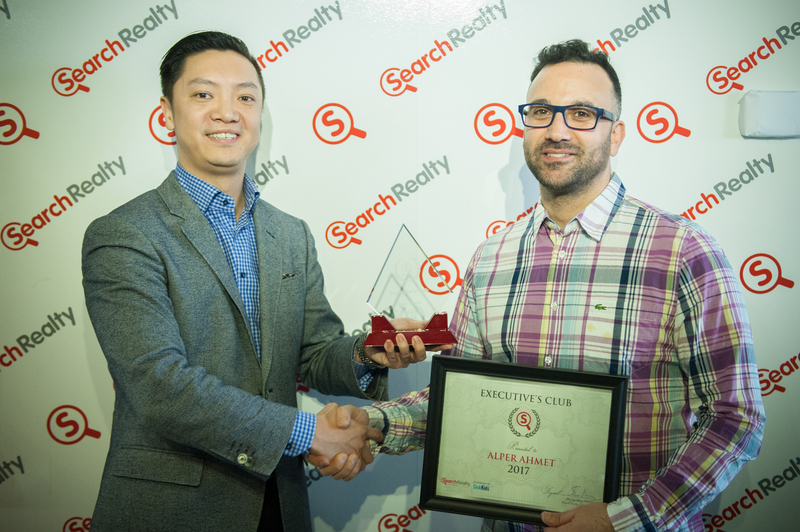 At Search Realty, we believe in the importance of honouring those who have exemplified leadership, earned trust, and who have helped make Search Realty what it is today. 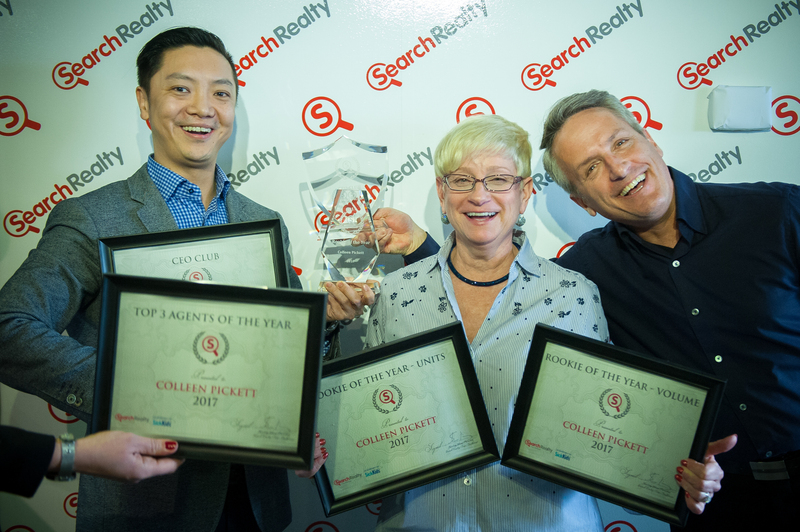 These awards recognize the very best and brightest real estate agents based on commission earnings as well as their continued commitment to excellence in a given year. In addition, this program sets the benchmark for performance in our company and ensures that you get the recognition you deserve! As our most distinguished award, the Master Club honours the most accomplished agents in our industry. 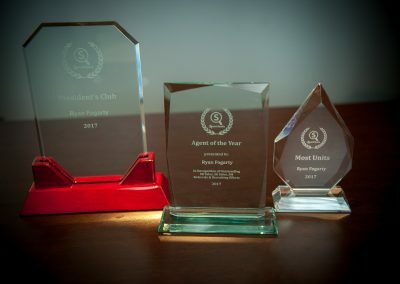 The Master Club award is presented to agents who have earned in excess of $500,000 in paid commissions in a given year. Recognizing top performing agents that are committed to a strong work ethic, achieving exceptional results, and who are dedicated to their profession. 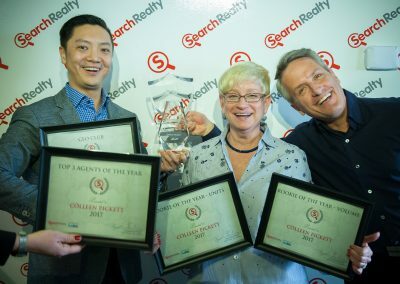 The Chairman Club award honours the Search Realty agents who have earned between $300,000 and $499,000 in paid commissions in a given year. This prestigious award is reserved for those who demonstrate excellence and dedication in every aspect of their careers. 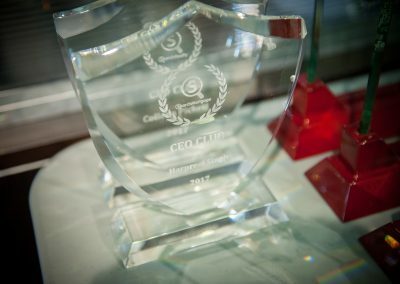 The CEO Club award honours the Search Realty agents who have earned between $200,000 and $299,000 in paid commissions in a given year. The President Club award recognizes and rewards members who have gone the extra mile to achieve outstanding results. 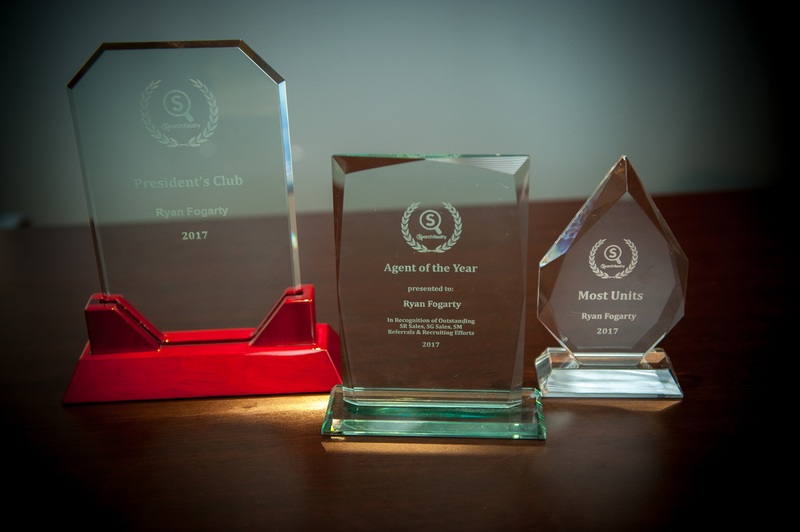 The President Club award honours the Search Realty agents who have earned between $100,000 and $199,000 in paid commissions in a given year. The Executive Club Award is presented to our most promising professionals who are well on their way to becoming the leaders of tomorrow. The Executive Club award is presented to Search Realty agents who have earned between $75,000 and $100,000 in paid commissions in a given year. In Recognition of Outstanding SR Sales, SG Sales, SM Referrals & Recruiting Efforts. Derived by a points system, whereby closings from SR Sales are given more weight. 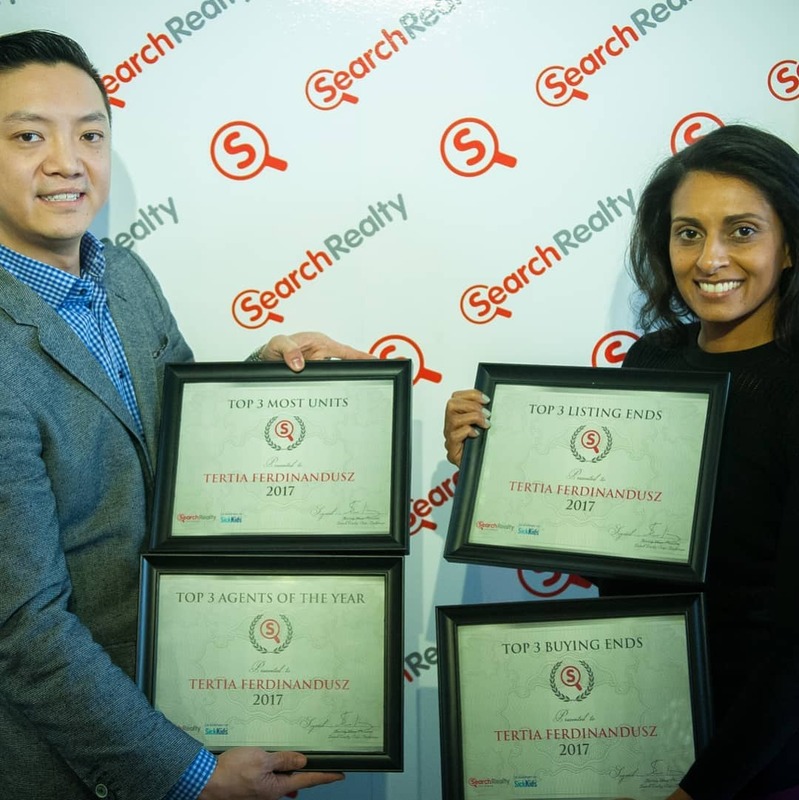 Additional points per $1M volume reached, for referring clients to Search Mortgage and referring agents to join Search Realty. 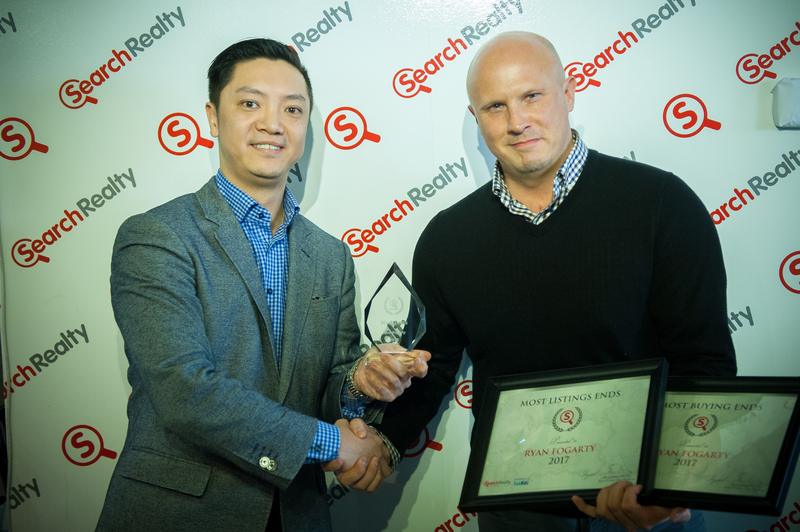 Each of our winners will be honoured with an award, along with a certificate of achievement with special recognition at the Search Realty Annual Awards event. Winners will be announced in March, and the date and location will be announced prior to the ceremony. For more details regarding the event, please contact (enter name) at (enter number). We congratulate all winners who strive for excellence and consistently achieve outstanding results. 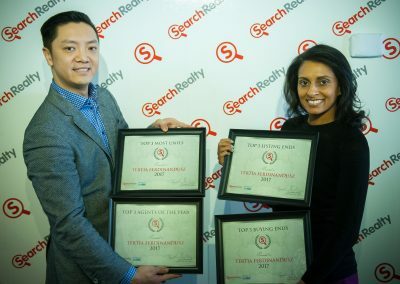 We give our sincere thanks to our team for all of the hard work that they have put into making Search Realty the business that it is today. Copyright 2019 Search Realty Corp. All Rights Reserved.